Hello everyone! 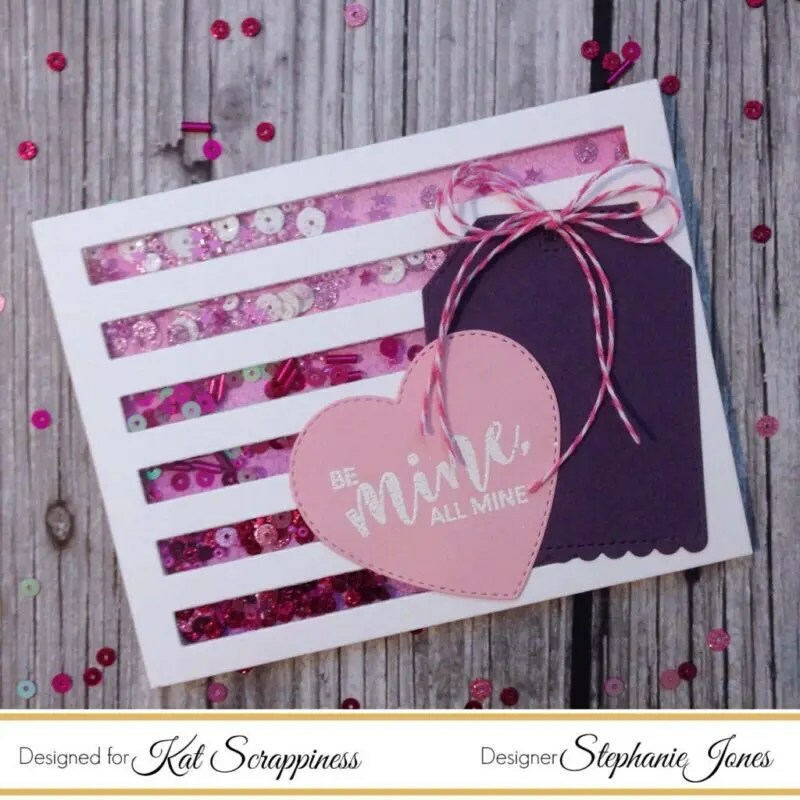 I’m so excited to be back on the Kat Scrappiness blog today to share a fun Valentine shaker card that I made using several new and really fun products from Kat’s store. Kat has added so many fun products to her shop. 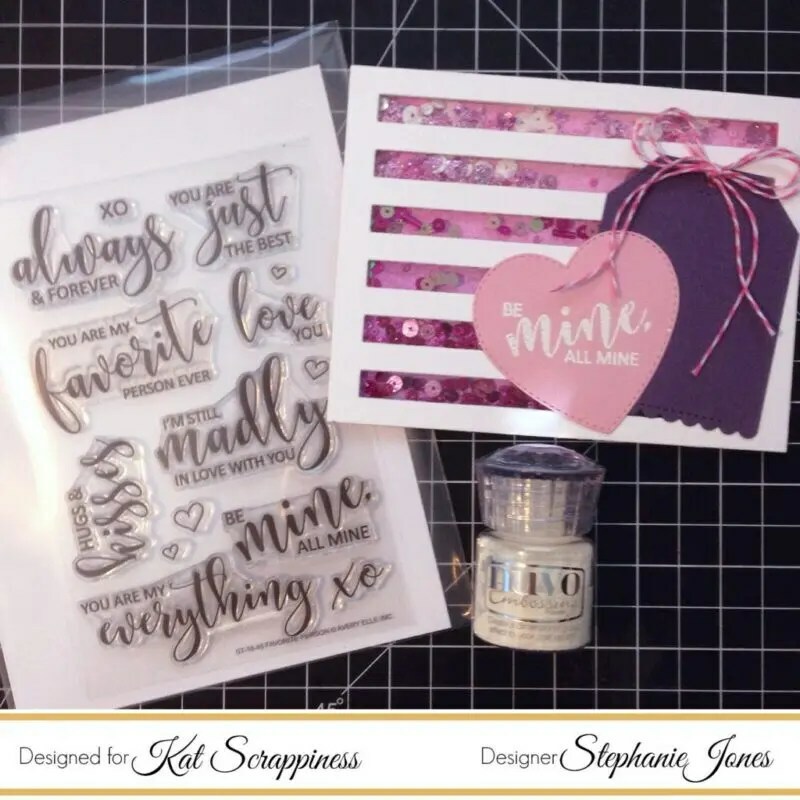 If you haven’t been over to see her new dies and other super cute supplies you definitely need to! 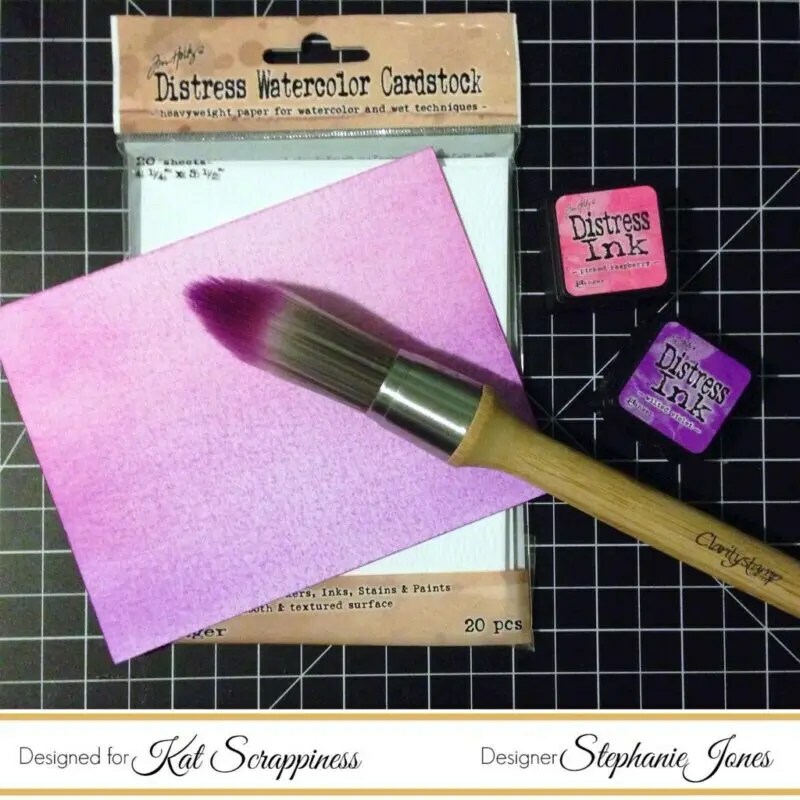 For today’s card I started out using the Clarity Stencil Brushes on a piece of Distress Watercolor Cardstock to create an ombre background going from pink to purple, using Picked Raspberry and Wilted Violet Distress Inks. The Clarity Brush made blending so easy – the transition between the two colors is seamless. Next I cut a piece of white card stock using the Stripes Basket Weave Background die from Die Cuts and More. This die is perfect for creating shaker cards because you can create channels for your shaker bits. Below is a picture of the back side of my shaker assembly. The back of shakers never look very pretty but luckily it’s hidden. I added my sequins to each channel in a gradient pattern to match the ombre effect on my inked panel, which will show through. I used the Rose Sparkle, Raspberry Sparkle, and Magical Magenta mixes. 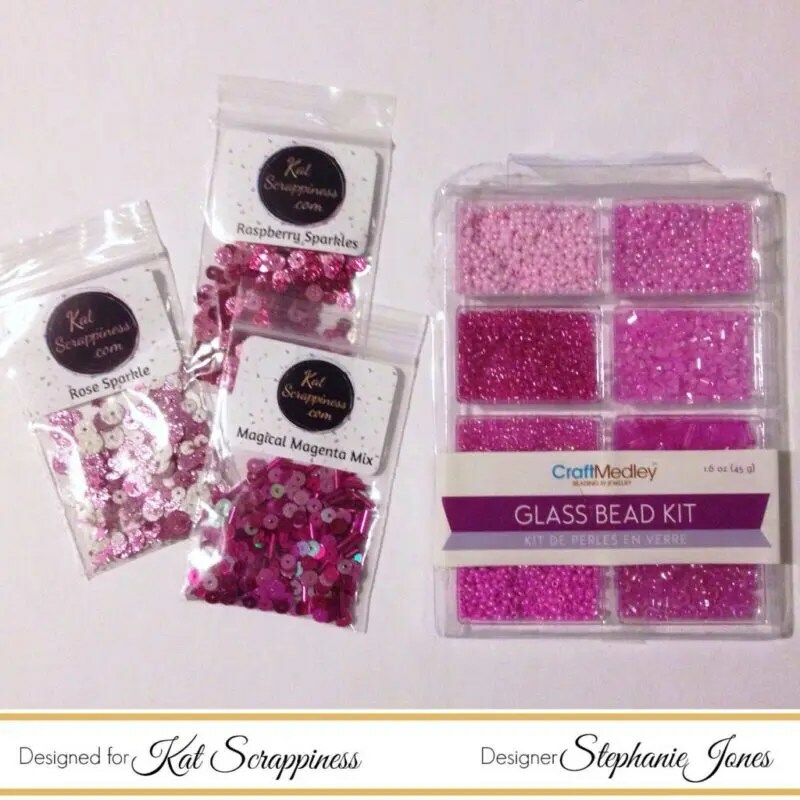 I also added some of these tiny Glass Beads by CraftMedley because they give the shaker some sound and add more movement. After attaching my inked panel to the front of the shaker card I used the Double Stitched Heart and the Stitched Scalloped Tags to create a place for my sentiment. Not only are Kats dies affordable, but they also cut beautifully and she has some wonderful designs. If you’ve seen any of my other posts you know how much I love the Merriest stamp set by Avery Elle. I use it all the time. 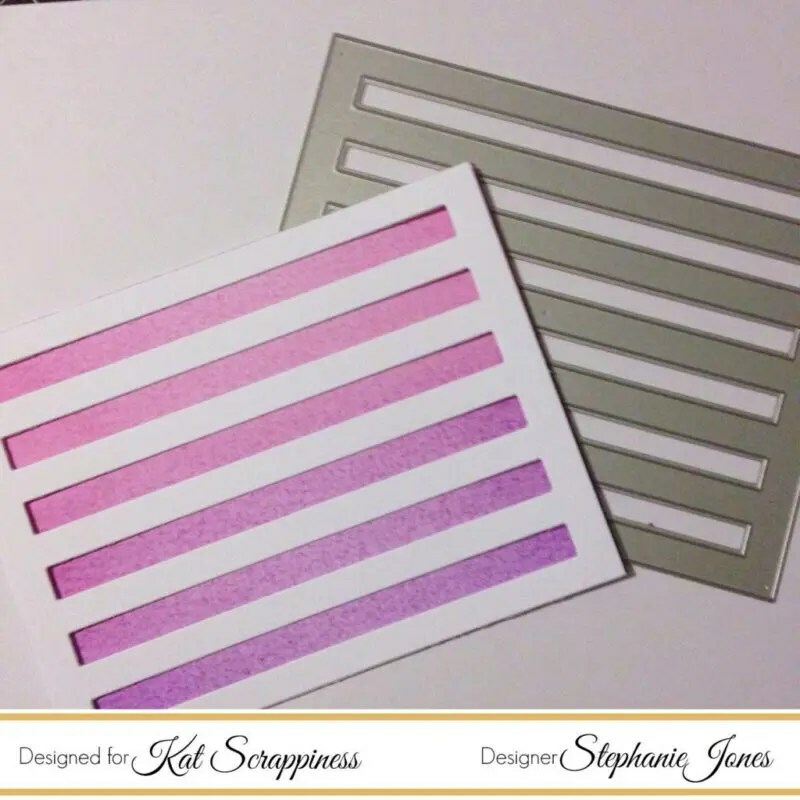 I was beyond excited to see that Kat now carries the Favorite Person stamp set, also by Avery Elle. It’s perfect and has so many sentiments that can be used for various occasions. After embossing my sentiment in this White Embossing Powder by Nuvo I attached a bakers twine bow to the top of the tag to finish it off. Thank you so much for stopping by today! I hope you enjoyed my shaker card project. I’ve included links to all of the products mentioned down below. 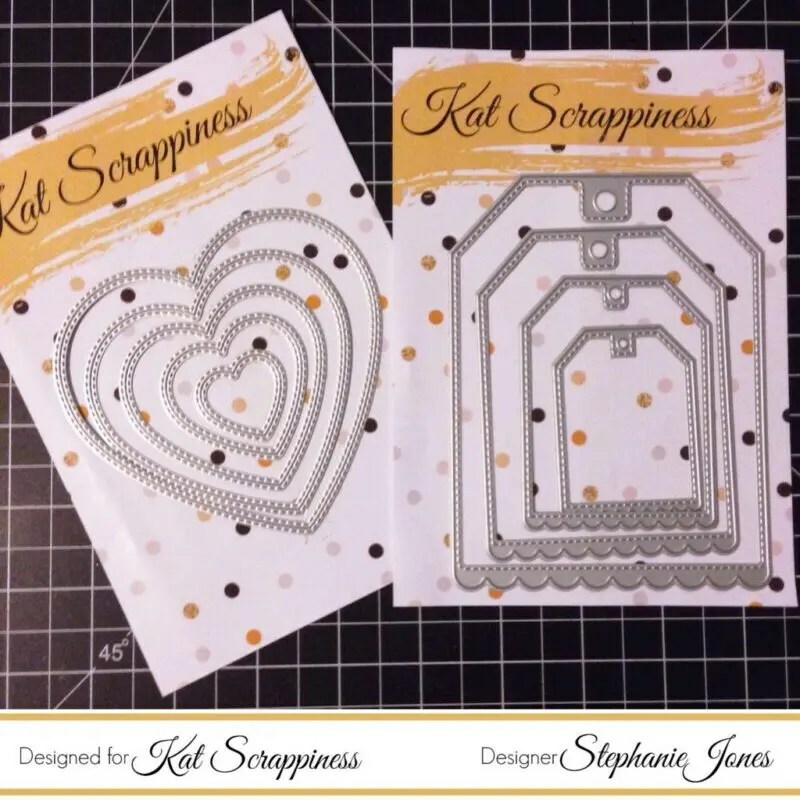 Double Stitched Heart Dies by Kat Scrappiness – NEW! 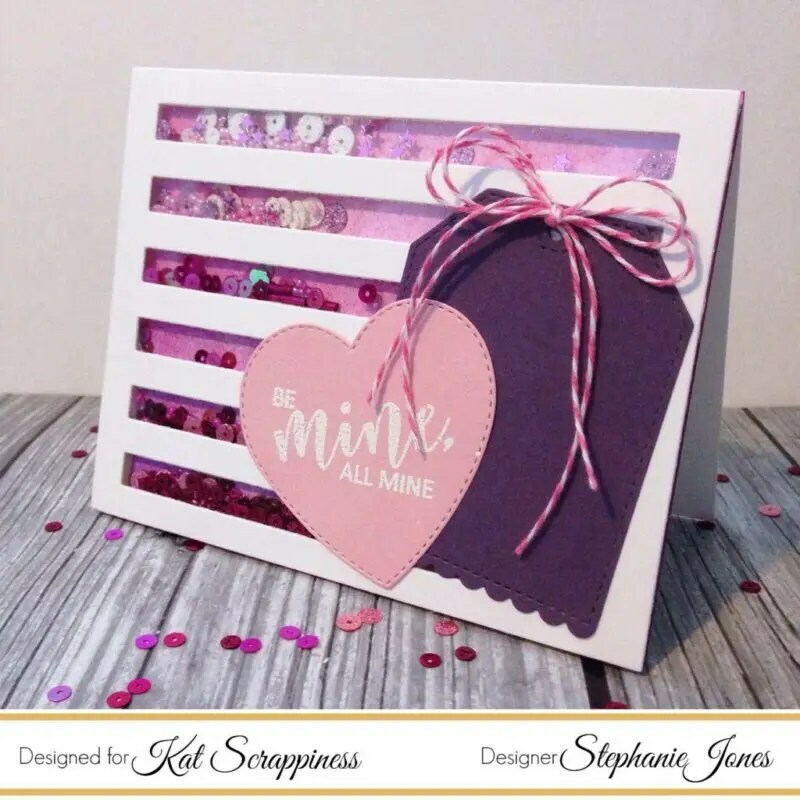 Magical Magenta Sequin Mix – Shaker Card Fillers – NEW! 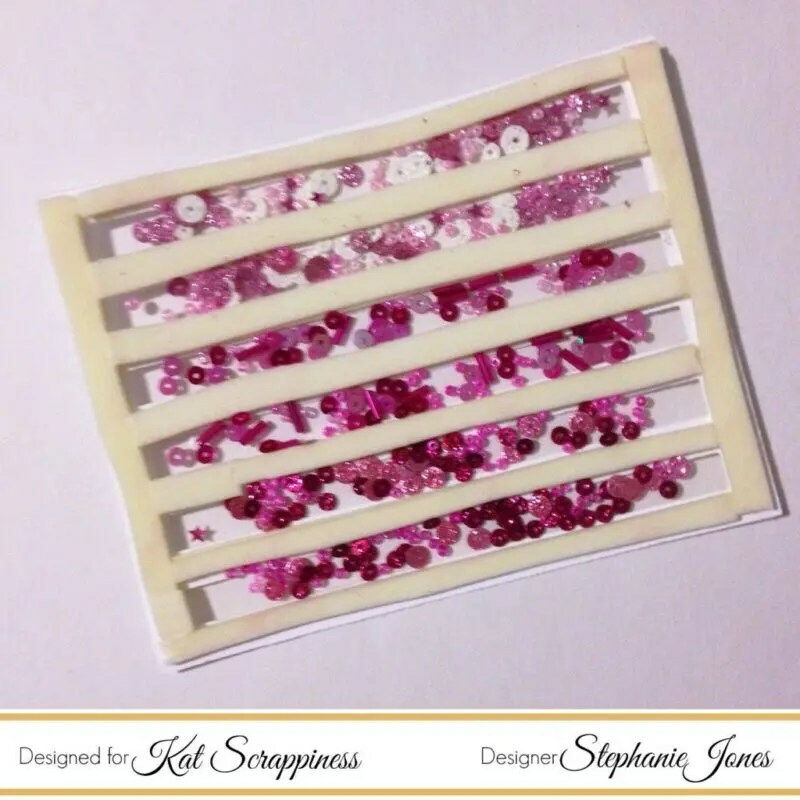 Rose Sparkle Glitter Sequins – Shaker Card Fillers – NEW!